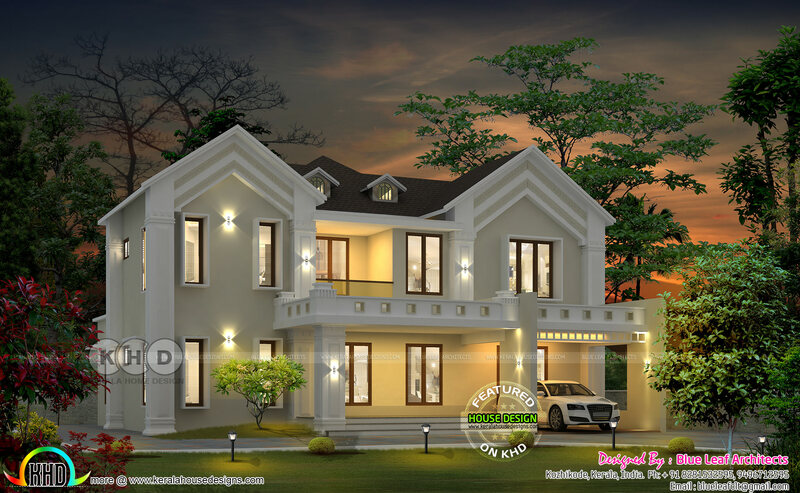 Awesome Colonial house on an area of 2850 Square Feet (265 Square Meter) (317 Square yards). Design provided by Blue Leaf Architects from Kozhikode, Kerala. 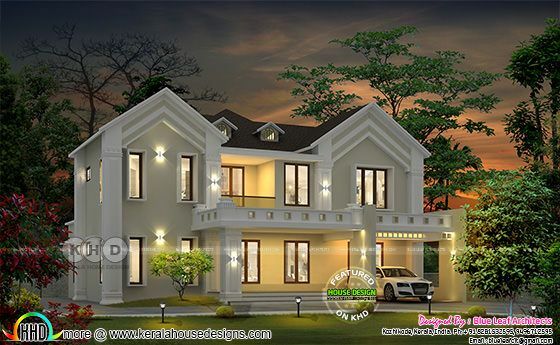 0 comments on "2850 sq-ft awesome looking Colonial house in Kerala"